We do it for the kids at our annual gala auction celebration held every spring. The Blue & White Bash is our school’s premier fundraising event! Attendees enjoy lively shopping and bidding, fun auctioneers, hors d’oeuvres, cocktails, and supporting our amazing school and students. 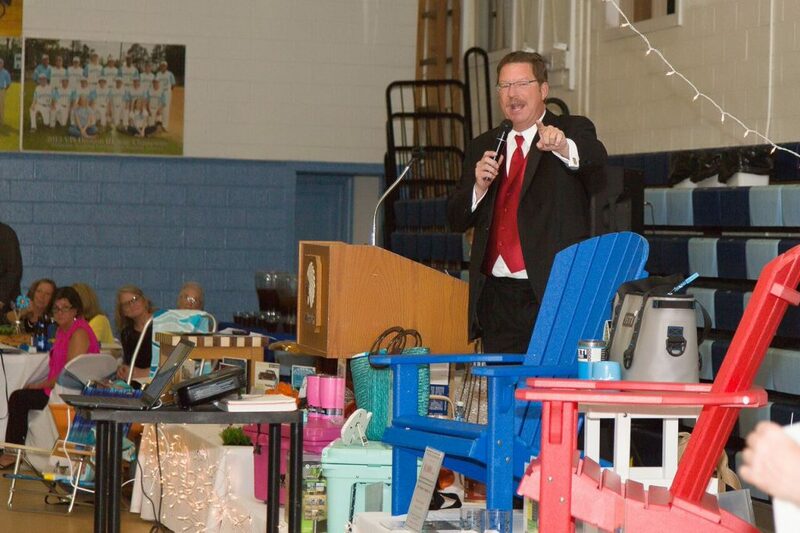 In 2017 and 2018, we welcomed Wayne Covil, Senior Reporter for Richmond’s CBS 6 as our auctioneer. 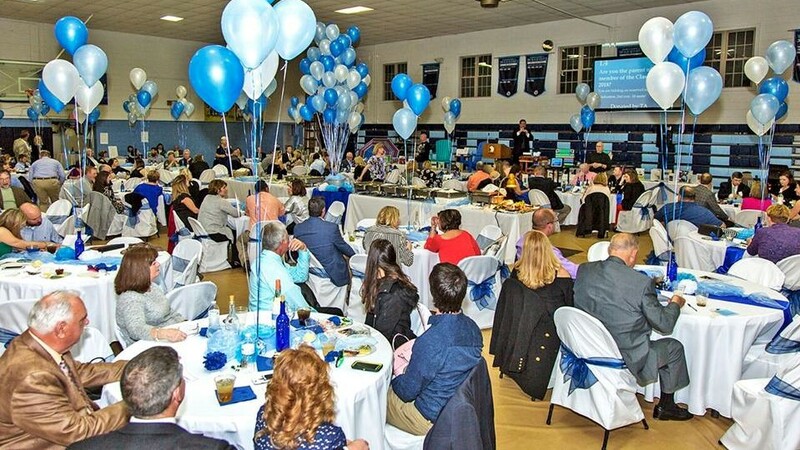 At our Blue & White Bash we hold live and silent auctions with awesome gift collections, vacation getaways, and fun experiences and opportunities for all interests. We begin asking for donations of live and silent auction items, as well as selling event tickets, in late winter and early spring. 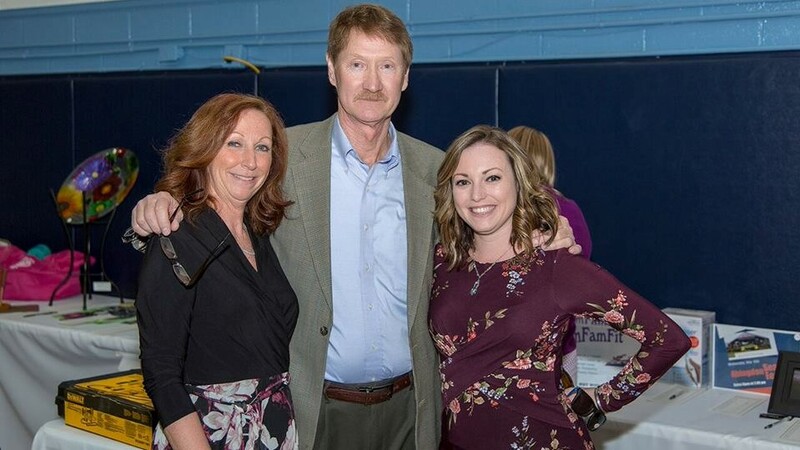 This year's Blue & White Bash is Saturday, March 23, 2019! Learn More! Contact Event Coordinator Gail Ford-Westbrook at gfw@tawarriors.org or call (757) 899-5401. At Tidewater Academy, we discover the potential in every moment, every student, and every resource. The future is bright for our students, our graduates, and our school. Let's discover the opportunities available for your family at Tidewater Academy. See our school profile and reviews on the following sites.